NASR advanced to Quarter finale of IEM Sydney 2019: SEA Open Qualifier #2 by taking down RAD Syndicate and EVOS eSports. On the other hand, MxB took down Suspect Gaming and RRQ. 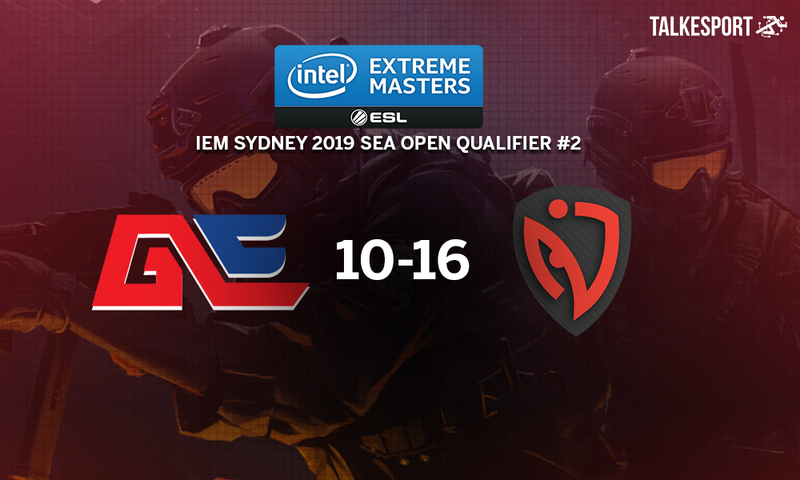 Inferno being the map, Global Esports on the T-side went ahead with an early 4-0 advantage against NASR eSports in the quarter-finale of IEM Sydney 2019: SEA Open Qualifier. NASR didn’t let them build the lead anymore and bagged three rounds on the trot. However, Global Esports didn’t let the scores tie and got a round in their bag. Better late than never, NASR equalized the scoreboard at 5-5 by winning two consecutive rounds. In the eleventh round, NASR got an early two man advantage but they couldn’t covert it into win. However, they won a couple of following rounds to take lead 7-6. First half ended 9-6 in favour of Arabs. Global Esports won second pistol and the succeeding round as well but 18th round went in NASR’s favour with merely five upgraded pistols. 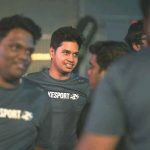 Global Esports couldn’t find grab any rounds until 23rd round when NASR made silly mistake dropping the bomb on T-slope. Scoreboard turned 14-9 in the favour of NASR. Both the teams exchanged one round and NASR went on to secure the match point 15-10. Twenty-sixth round was won by NASR eSports and Arabs have advanced to Semi-Finale of IEM Sydney 2019: SEA Open Qualifier #2. Arabs will be facing Tommy and Friends tomorrow in the semi-finale and the winner will advance to closed qualifier.